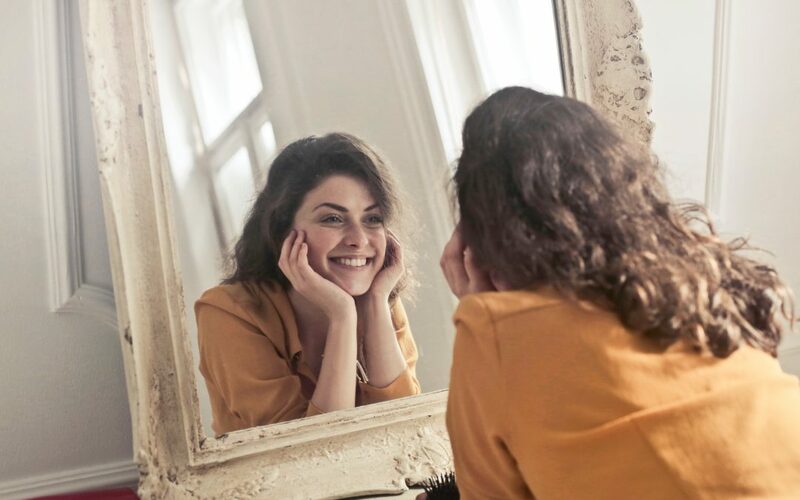 Self-love in recovery can be a challenge, but it’s part of the process of overcoming all the complicated self-esteem hurdles that can come with the early stages of recovery. Before you can love anyone else, you have to truly love yourself! 1. Look in the mirror, honestly. Not just when you’re looking and feeling your best, but when you first wake up, before you’ve gotten dressed, in all your must vulnerable moments. To get confident with what you truly look like, start appreciating all the ways in which you are naturally perfect. Maybe your eyes are an amazing colour? Perhaps you’ve got an awesome dancing booty? Whatever you look like, start acknowledging and appreciating that you look great, just the way you are. 2. Let go of shame. When you’ve made mistakes, do what you can to correct them, and move on. If you find you’re making the same type of mistake repeatedly, try to figure out why you’re doing it, but the same way you would forgive somebody else, forgive yourself. And remember that a lot of mistakes are also a chance to learn; what can you do better next time? 3. Pay attention when you do something you’re proud of. Acknowledge the moments you catch yourself doing the right thing for yourself or for others, and recognize that being a good person is part of who you are. You’re the kind of person who holds doors for others, who eats healthily, who volunteers, whatever! 4. On that note, volunteer! Spending some time focusing on other people and their needs is a great way to get some perspective and take a break from working on your own recovery. When you’re done, you’ve got one more thing to pat yourself on the back for. 5. Practice self care. Doing little things to take care of yourself every day is a great way to build a habit of treating yourself the way you deserve to be treated. For example, you might want to get in a quick workout every day, drink a certain amount of water, eat a proper breakfast, or sleep a minimum number of hours. While you’re still building these habits, use a habit tracker app to monitor your progress. 6. Celebrate your successes! Whenever you achieve something special or unusual, make a point of celebrating in some way. Did you push yourself to go rock climbing when you were pretty sure you’d be terrified the whole time? Did you pay off a credit card or finish a course or get a new job, or meet some other personal goal? Tell a friend about your accomplishment, and let them shower you with praise! However you choose to celebrate, be sure to also add your achievement to a list of reasons you’re awesome. Looking to get into the spirits without getting into the spirits? When serving, add some orange slices, berries, or red and green apple slices for garnish. 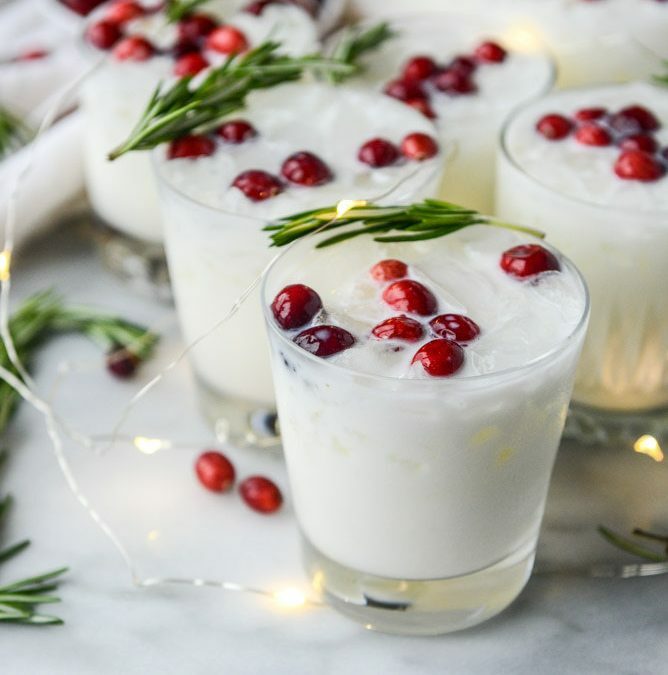 For extra festive cuteness, use frozen cranberries instead of ice cubes. Get toasty without getting toasted. Pour hot water over it and give it a good stir. 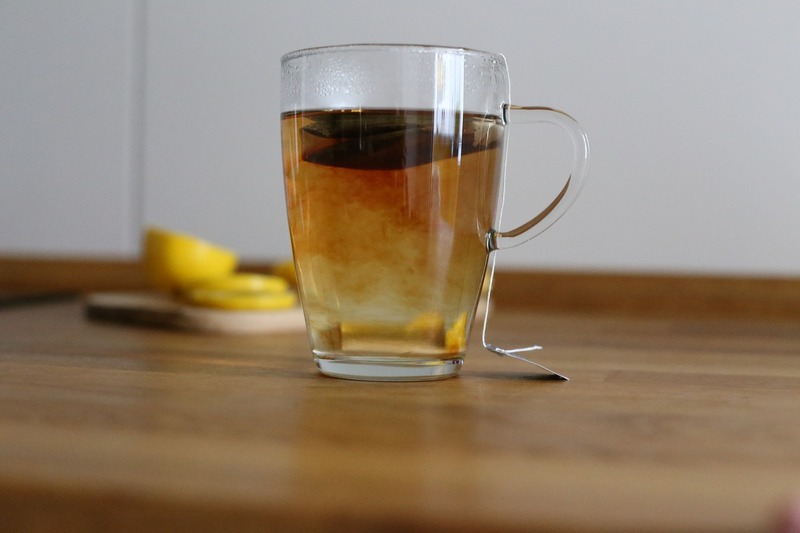 Add a lemon wedge if you’re feeling fancy. This combination of sparkling water, coconut cream, and blood orange syrup feels like a grownup creamsicle. In a medium-sized sauce pan, add the sugar and water and bring to a boil. Remove from heat and stir in the blood orange juice. To serve, pour ½ cup of sparkling water in a glass, followed by 2 or 3 tablespoons of the syrup and a ¼ cup of coconut cream, and garnish. Not into the sweet stuff? 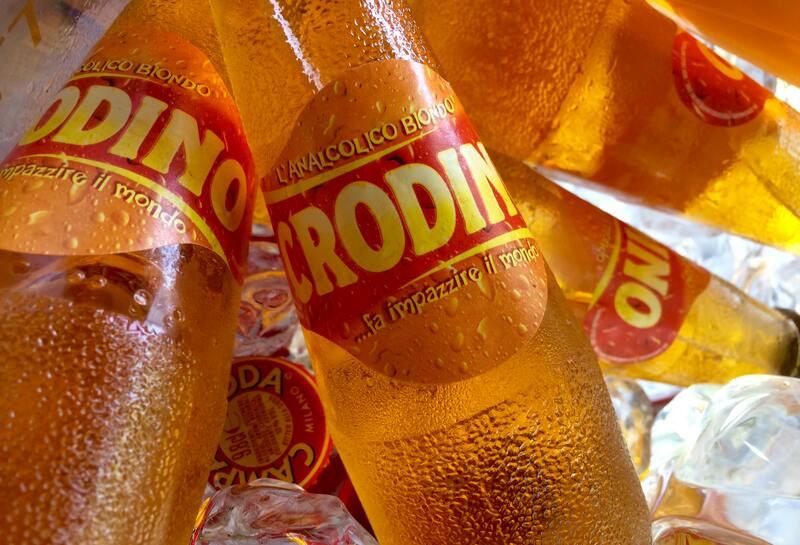 Try mixing Campari Crodino (get it at any nice grocery store) or a few dashes of non-alcoholic bitters (Cocktail Emporium in Toronto has a selection) with soda or tonic water to get the taste of an adult drink without any of the danger. Take a listen to this incredible open and honest conversation between a young person in recovery and an even younger person who is just learning about addiction. It’s an amazing insight into how these conversations can go. Officially I don’t belong to a 12-step group; I do have a sponsor who has become like a sister, and a team of incredible women who inspire, mentor, entertain, challenge, and have continued to love me on my best and worst days over the last 8 years, 10 months. Some may say that because I don’t have a home group, I am not a member of AA. I remind them the only requirement of membership is a desire to stop drinking. For the past 8+ years, I have lived my best life. I am the same woman who could not stop drinking for anything or anyone; I was hopeless and destined to die until I finally “surrendered” in January 2010. I am growing up in AA and was actively involved in service for a number of years. I still say I owe everything to AA, my higher power, and the people who showed me the way. This includes people outside of 12 step and the people who stick around the rooms, make coffee, and open the doors. I have experienced my parent’s funeral and my child’s wedding, and I didn’t drink — this is truly a miracle. I have found a recovery program that worked for me, and I have persevered. I still consider myself in early recovery, and I don’t hide my recovery from the public. Whenever I can put a face to recovery, I do it with pride as a person with lived experience of a substance use disorder and long-term recovery. What I’ve learned along the way is there are many roads to recovery, and recovery looks different for everyone. What I measure as success may not be what you consider success. One of the very first teachings in AA was “to keep an open mind” and when I was in early sobriety, I was very opinionated about the quality of other people’s programs even though the next thing I was taught was “live and let live.” It took time, patience, pain, and practice to stop looking at the quality of other people’s lives and focus on my own. 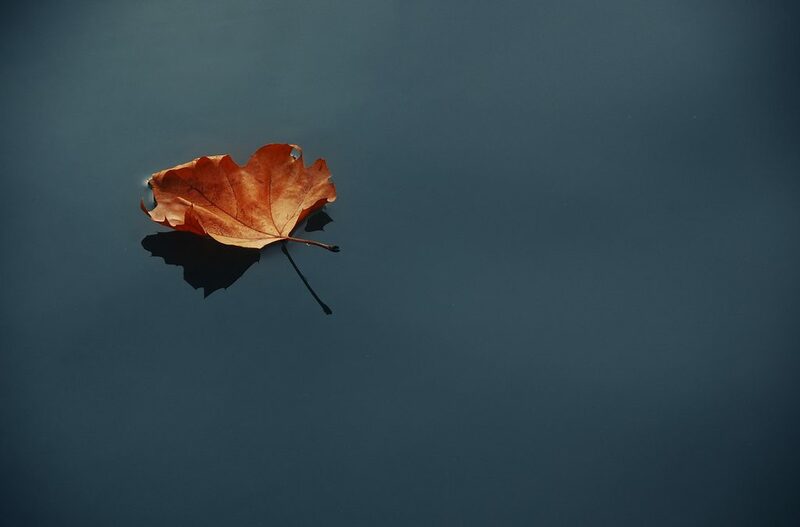 What prompted me to write this is that I want to — as a member of Alcoholics Anonymous — provide an alternate perspective when it comes to harm reduction, abstinence, cannabis, methadone, suboxone, and other mood-altering substances. What people choose to do is none of my business; I want my friends and members of the fellowship to live their best lives. I don’t care if you smoke pot, I don’t care if you drink, I don’t care if you come to meetings drunk. I care that you’re happy, I care that you’re whole, I care that you’re not suffering, and I care that you’re alive. Letting go has been a process, and for me that means freedom. Wishing you peace, love, and happiness. Members of Renascent’s alumni community carry the message by sharing their experiences and perspectives on addiction and recovery. To contribute your alumni perspective, please email alumni@renascent.ca.